We have been monitoring distressed properties in Tallahassee for quite some time, but today we have added a new wrinkle to see how each neighborhood is faring compared to the market. In order to compare one Tallahassee neighborhood against another, we have created a new statistic called the "Foreclosure Ratio" which is simply the measurement of the total number of lis pendens filed in a neighborhood, divided by the total number of home sales for the same period of time. For the purpose of our evaluation, Tallahassee lis pendens filings and home sales were used for the period of January 1, 2008 through July 31, 2011. During that time period, Tallahassee recorded 14,049 home sales and 5,290 lis pendens filings, resulting in a market foreclosure ratio of 38%. This does not mean that 38% of the homes sold during that time ended up in distress, but it is a useful measurement that will help us evaluate the relative rate of distressed properties for each neighborhood. If we only looked at the total number of foreclosures, then the Tallahassee neighborhoods with the most sales would also show as the ones with the most lis pendens filings. Instead, by looking at the foreclosure ratio, we can see how neighborhoods are performing relative to one another. In the graph above, all neighborhoods which have posted 100 sales or more since January 2008 are shown, and they are organized (left to right) by foreclosure ratio. Woodbriar has been hardest hit by foreclosures, with a foreclosure ratio of 92%. Killearn Acres was the only other top neighborhood to return a foreclosure ratio above the market average, with a score of 39%. We have published a new Tallahassee Foreclosures Page on our site that allows you to search through foreclosure information using data supplied by RealtyTrac, the recognized industry leader in live foreclosure information. Take a look at the simple map-based search tool and let me know what you think. There are thousands of neighborhoods in Tallahassee, so I have listed the top 200 below and show their foreclosure ratio as well. If your neighborhood is not listed, just leave a request in the comment box below the post and I will reply with any Tallahassee neighborhood not listed in the table. Remember, if you would like to know the foreclosure ratio of an unlisted neighborhood in Tallahassee, just let me know in the comment section below. Hey Robert, looking good in Leewood Hills! 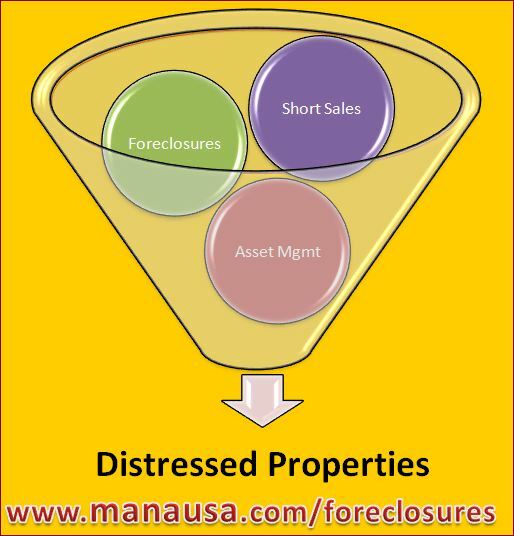 The areas which have extremely high foreclosure percentage can also be traced to preditory lending with the customer in those subdivisions.